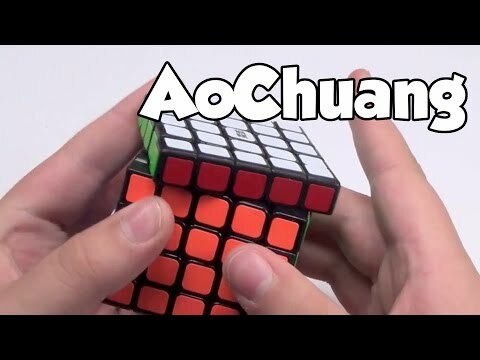 Buy this cube here: http://bit.ly/1CzEhEG Like my Facebook Page: http://on.fb.me/10u01Bh If you want to support my channel, use this link when you buy from HKNowStore as it earns me commission: http://bit.ly/1luX5Ny. Thanks! 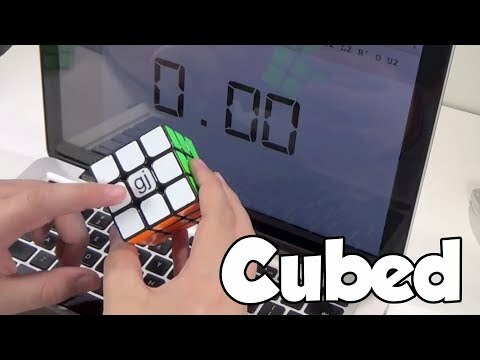 Also, get 5% off all your orders from Thecubicle.us with the discount code "JRCUBER".